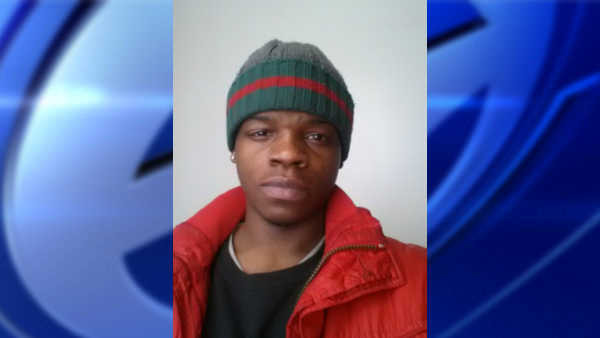 FLATBUSH, Brooklyn (WABC) -- Police are looking for a man who took a selfie of himself after stealing a phone on the subway. The victim was texting on his Galaxy S3 phone while he was on a downtown Q train in October. When the train entered the Beverley Road station, the suspect snatched the phone from his hand, and fled the train when the doors opened. The suspect then took a photo of himself on his phone, and it was obtained from the victim's Google account.